We are able to offer a broad range of insulation materials, dependent on the specification of your project. All offer differing performance, sustainability, cost-effectiveness and availability. 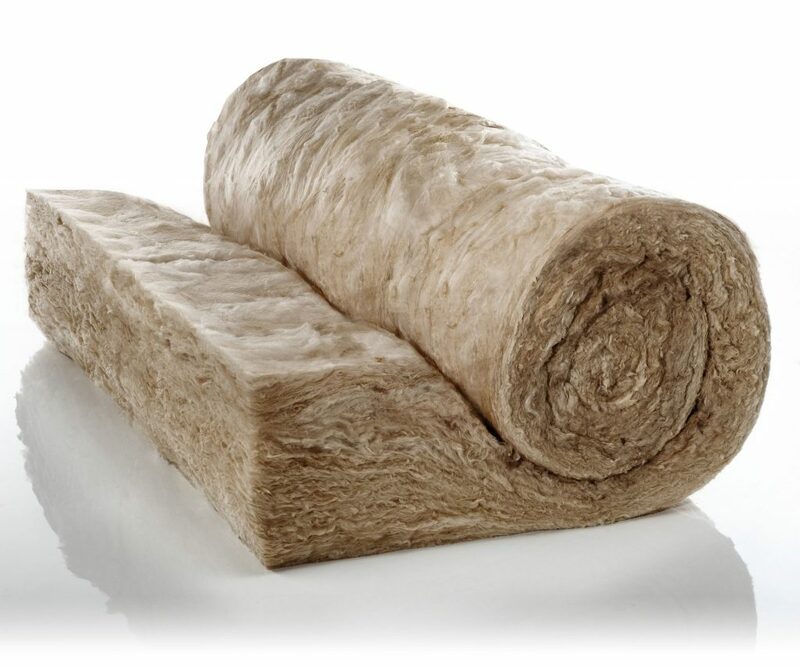 The most common types of insulation we use are glass mineral wool, blown mineral wool and ecobead wall insulation; and therefore can offer advice on the most appropriate type of insulation for your specific scheme. For advice on the different products available and which would best achieve the u-value for your scheme, please email your details to info@am-energy.com and our Estimating/Sales team will contact you to discuss further.